EXIF data helps you analyse your shots and improve your photography. Information in your image files is a great way to improve your shot. You can look up the EXIF data and find ways to improve your photography. A previous posting on this subject provided ways to investigate your EXIF files… EXIF Data – Understanding Your Shots. 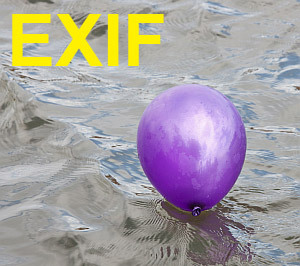 Today we have published more definitions in the Photographic Glossary providing more on EXIF data. This entry was posted in Camera control, Definition, Insights, Technology and tagged How it works, Software, Technology, Vocabulary. Bookmark the permalink.